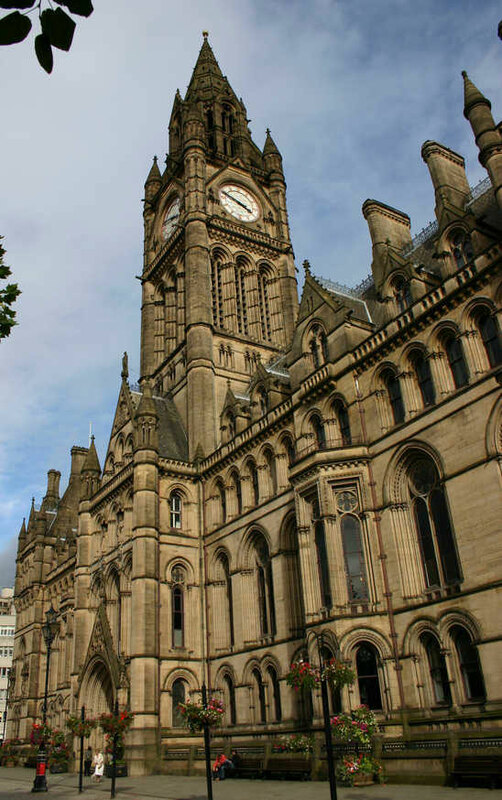 Please note that as of 1st July the Branch will be moving to Room 321 in Manchester Town Hall. Whilst disruption will be kept to a minimum there may be temporary delays in terms of telephones and email connections. You can also reach us by emailing unison@manchester.gov.uk or sending us a message through our website contact form here. In the event of any urgent issues please contact the Branch Secretary, Pat McDonagh, direct on 07525986222 and he will try to respond as soon as possible. It is hoped that the move will not disrupt services for more than a day or so.